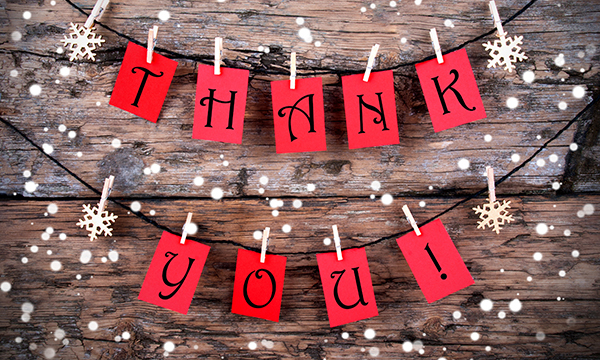 Chief nursing officers and nurse leaders across the UK have offered seasonal messages of thanks to nurses for their tireless efforts and professionalism. CNO for Wales Jean White said nurses’ dedication, care and professionalism keeps the NHS running. She also pointed out that nurses from Wales were ‘well-represented’ in Nursing Standard’s list of the most influential nurses of the past 70 years. ‘They are proud representatives of all our dedicated and professional nurses and midwives in Wales,’ she said. CNO for Scotland Fiona McQueen said: ‘From the biggest of our cities to the most far-flung and remote settlements, you, Scotland’s brilliant nurses and midwives, are providing world-leading care for our patients. RCN acting general secretary Dame Donna Kinnair thanked healthcare staff and students for all they had done, particularly during a challenging year. ‘Our members have told us this has been a difficult 12 months, with pressure on NHS services increasing and nursing shortages becoming even more widespread,’ she said. Unison head of health Sara Gorton said the union was proud to represent nurses, many of whom will be working over the holidays. ‘Instead of relaxing and recharging their batteries over the Christmas period, many will be working to provide a vital public service,’ she said.